Three months ago, the York University administration revoked the official club status of the campus’ Students Against Israeli Apartheid (SAIA) branch, on the grounds that their Mar. 27 rally on the school premises disobeyed noise rules. The Toronto university also prohibited SAIA activist and former York student Hammam Farah from entering the campus. According to Excalibur, York University’s community newspaper, Janet Morrison, vice-provost students, withdrew SAIA’s official club status until January 2014. The reason given was that the group repeatedly disturbed academic activities on campus. Revoking the club status of a group prohibits them from using the university’s space and resources. Liz Carlyle, co-chair of Winnipeg Coalition Against Israeli Apartheid (WCAIA), said, “their main goal [was] to hamper the groups, and silence an inconvenient point of view, regardless of the scholarship behind these views [ . . . ] students and staff on campuses will see these moves for what they are – abuse[s] of power,” in reference to the York ban. 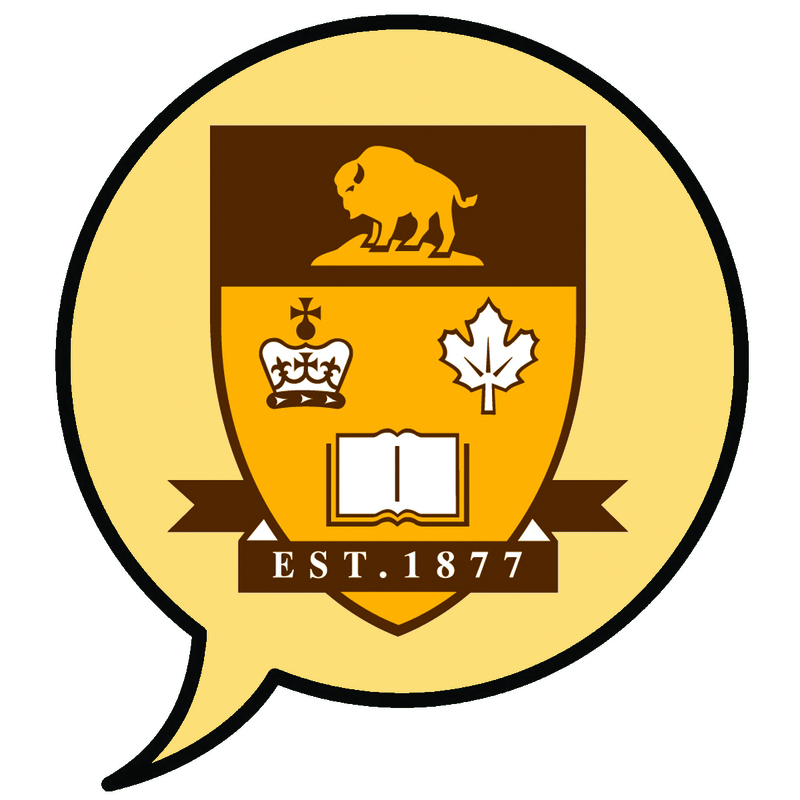 A similar ban was imposed by the University of Manitoba Students’ Union (UMSU) on the U of M’s Students Against Israeli Apartheid (SAIA) chapter, this past April, which resulted in much debate over the right to free speech. According to Carlyle, the actions of UMSU and York University have put freedom of speech and expression in danger. “At York University, the administration no doubt has a direct concern about private donations, and is, in any case, a very interventionist administration. York University’s other greatest hits include arresting anti-corporatization protesters and infamously digging in against academic workers in a very long strike,” said Carlyle. “This puts a chilling effect on discussion of this issue, because many people are prevented from speaking out, and others are afraid to speak out because they are afraid that they will be the target of these smears,” said Latour. “Imagine how much more difficult it would be to fight oppression if students were barred from speaking out against racism, sexism, or homophobia, or if universities and student unions tried to censor and ban anti-apartheid groups during the struggle against South African apartheid,” Latour reflected. The SAIA bans at York and the U of M continue to fuel debate over the limits of freedom of speech in acamedic settings. It remains to be seen whether they have now set a precedent that other Canadian universities will follow.